James Park, chief executive at Fitbit, in an interview published Monday described how his company was able to withstand what many viewed as direct competition from Apple in 2015, saying the Cupertino tech giant took a wrong turn with Apple Watch. According to Park, Fitbit's health-minded products are in a different category than Apple Watch, which also packs in specialized fitness tracking features, reports The New York Times. 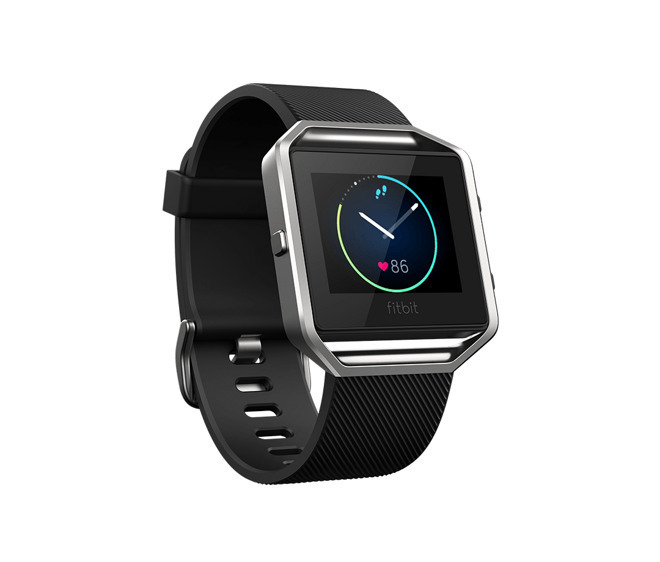 Fitbit products are often simple, single-mode devices, whereas Apple crammed a little of everything into Watch. "We look at it from a consumer point of view," Park said. Apple Watch "is a computing platform, but that's really the wrong way to approach this category from the very beginning." Limiting functionality to activity monitoring, step counting and other health-related tasks makes Fitbit a less daunting consumer product than a multi-function Apple Watch, and it also keeps prices comparatively low. Fitbit started with basic activity tracking features and added functionality one step at a time, a strategy embodied by eight wearable offerings ranging from the $50 Zip to the $200 smartwatch-esque Blaze. Hitting niche demographics at multiple price points is a benefit for Fitbit, which sold some 21.3 million units in 2015, nearly double the 10.9 million it moved a year prior. Still, big tech companies like Apple boast hundreds of millions of installed users, numbers that can quickly erode a smaller firm's marketshare. Moving forward, Park says Fitbit will need to remain vigilant when it comes to adding in new features like mobile payments and integration with the "Internet of Things." "We're going to be very careful with how we include these things over time," he said. "I think one of the general knocks against smartwatches is that people still don't know what they're good for, so they've crammed everything in." That being said, Fitbit's current success is at least in part thanks to Apple. When the iPhone 4S debuted in 2011 with support for accessory synching via Bluetooth 4.0, Park realized real-time connectivity opened the door to a slew of new fitness tracking possibilities. Playing off iPhone 4S, Fitbit moved to integrate Bluetooth into its upcoming products, a decision that delayed production by about six months but yielded a number of best sellers. Bluetooth connectivity is now standard on most wearables.